AQUA Safety Showers provides reliable and complete tepid water decontamination solutions. 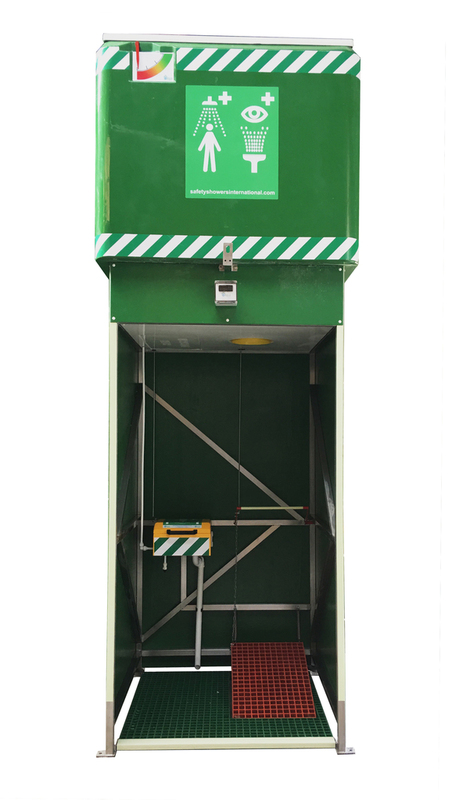 The company's tank fed safety shower range is designed for use indoors and outside, from extreme heat down to minus 40 degrees C. The company says that Industry chooses its safety showers because of outstanding performance, reliable operation and long life - important for remote locations. For every enquiry, AQUA will assess your requirements and site conditions and specify the most effective tank fed safety shower solution to meet your needs.